Advanced Auto Pilot, fully coupled with vertical and roll steering. 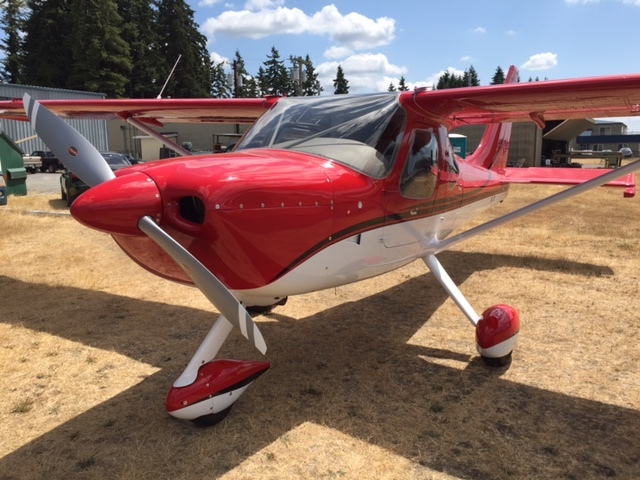 This completely loaded factory demo plane was recently purchased but the owner decided he needs something in the light sport category. His loss can be your gain. The engine and prop times do not match the rest of the aircraft because they were previously installed on another factory demo plane. There is no damage history on any component of this aircraft. All times are since new. All inspections are up to date. 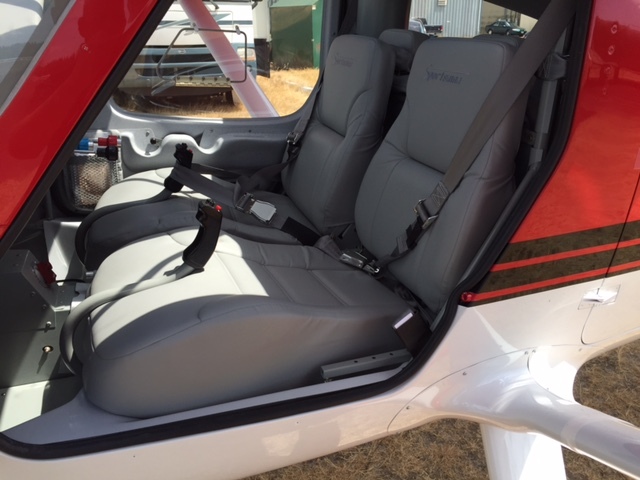 The aircraft was built and maintained by Glasair Factory technicians. This is as close to a certified aircraft in terms of quality and construction that you can find in an Experimental Category airplane. If you built a new one exactly like this one, you would spend $300,000.00 and two weeks of your time at the factory and then wait another two to three months for the painting and final fly off before you could fly it home. Save thousands and fly this one away NOW! The Carbon Fiber upgrade provides an additional 150 pounds of useful load over the standard fiber glass Sportsman. It is a $15,000.00 upgrade. 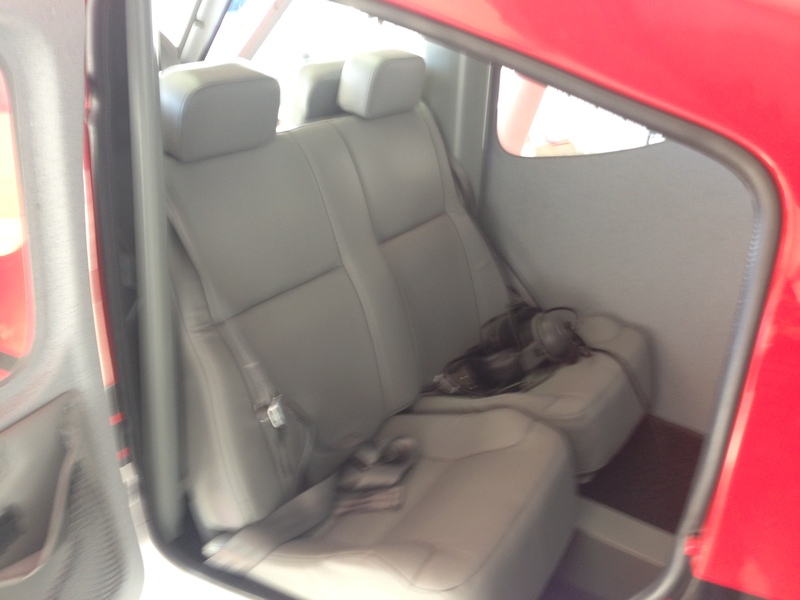 IFR pilots will enjoy state of the art avionics with a fully coupled auto pilot capable of flying approaches. You will have synthetic vision. You will be able to display VFR & IFR charts, Geo-Referenced Approach Plates and Airport Diagrams (with subscription from Seattle Avionics Software for about $100 per year). Fly confidently in IMC conditions with unsurpassed situational awareness. 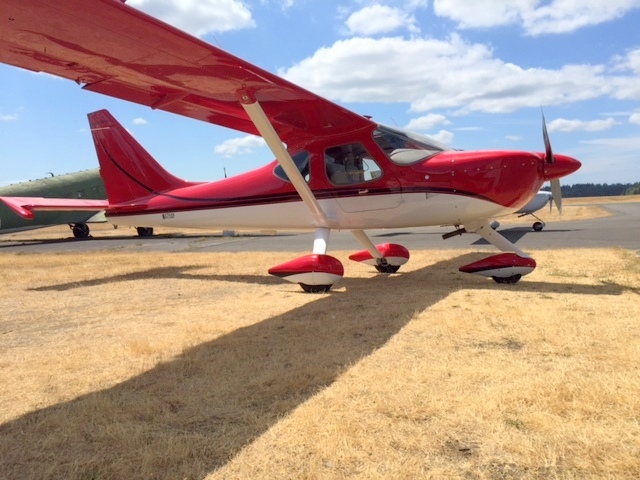 This aircraft can easily converted to Tail Wheel configuration and will also make and ideal float plane, especially with the 150 pounds of additional useful load.